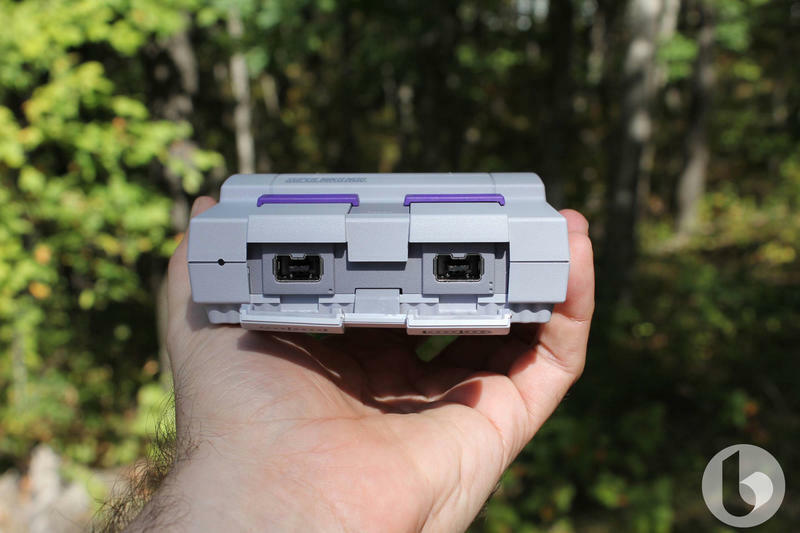 The Super NES Classic Edition mini-console is less than two weeks old, but already the modder community has cracked open the system and put together a pretty simple way to load more games than the 21 included with the system and even to add a much-needed reset button to the system. 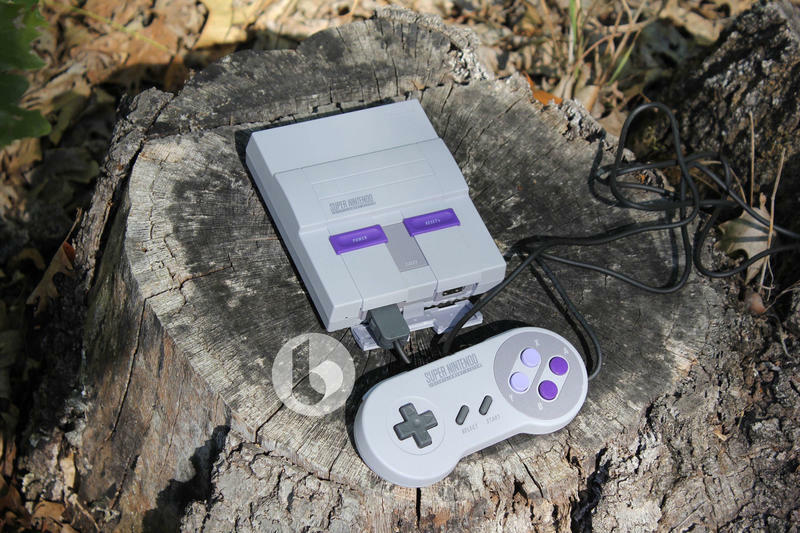 Unlike modern consoles, the Super NES classic doesn’t connect to the internet, so there’s no official way to add more games. 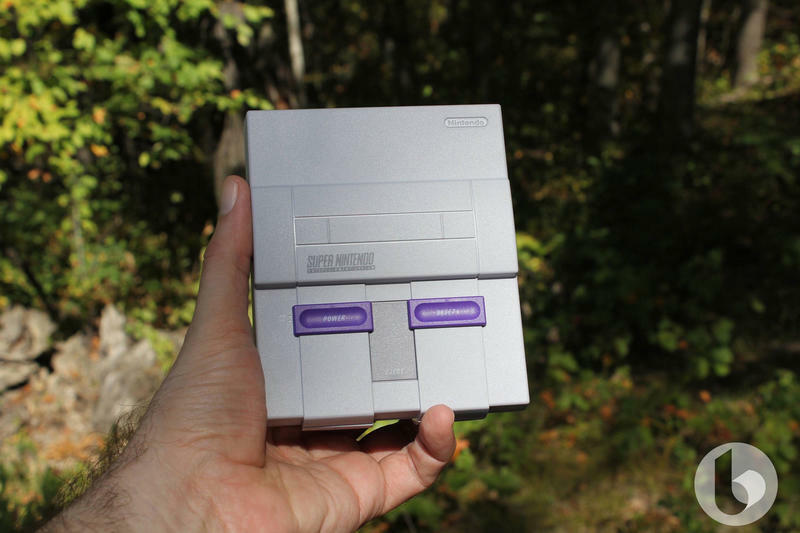 But if you’re willing to risk bricking your shiny new mini-console, you can increase that 21-game library tenfold pretty easily. 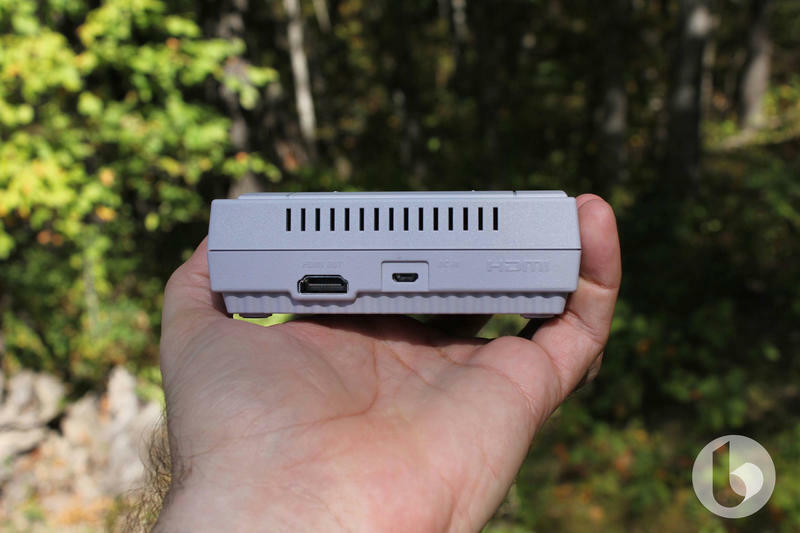 Super Nintendo games don’t take up very much space, but the system has 300MB of on-board memory, meaning there’s plenty of room to add more games and even cover art. The software, called HackChi, is pretty flexible. 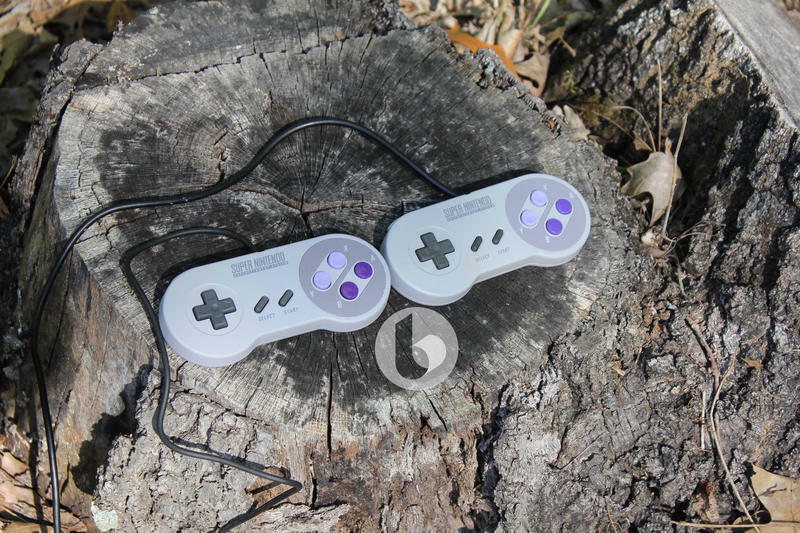 You can add non-Super Nintendo games to the system and even make your own button-combo shortcut that will allow you to reset the system without having to get up and go to your TV. The lack of a “Home” button or button combination on the controller seems like a huge oversight. 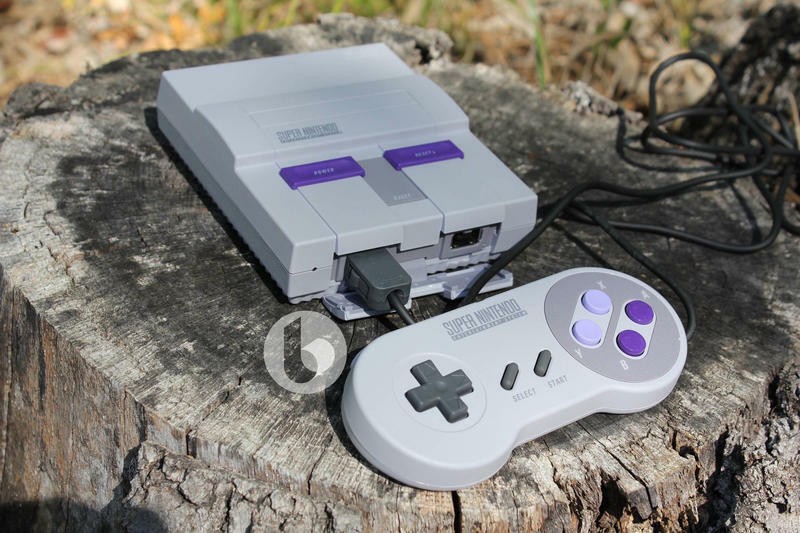 While I might be committed to finishing The Legend of Zelda: A Link to the Past right now, but if you whip this thing out at a party, your friends are going to be switching games at a mad pace as they relive nostalgia. The additional games are cool and all, but this might be the best part. Again, though, it’s important to note that to use HackChi is to risk bricking the system completely. 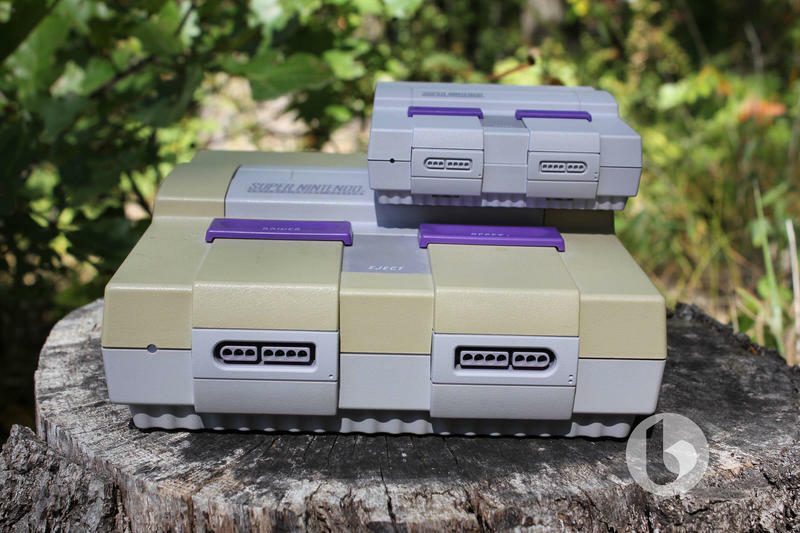 While the Super NES Classic seems to be slightly less scarce than its predecessor, and there are promises to make more, it’s not exactly stacking up on shelves, so if you lose a system to an unauthorized software hack, a replacement isn’t going to be easy to find. Not to mention that downloading the ROMs itself is illegal and can send you to some darker places on the internet. But all this begs the question: Is Nintendo implicitly going along with these hacks? These hacks go through the USB port on the back of the system, and there’s way more storage on the system than it needs to function. 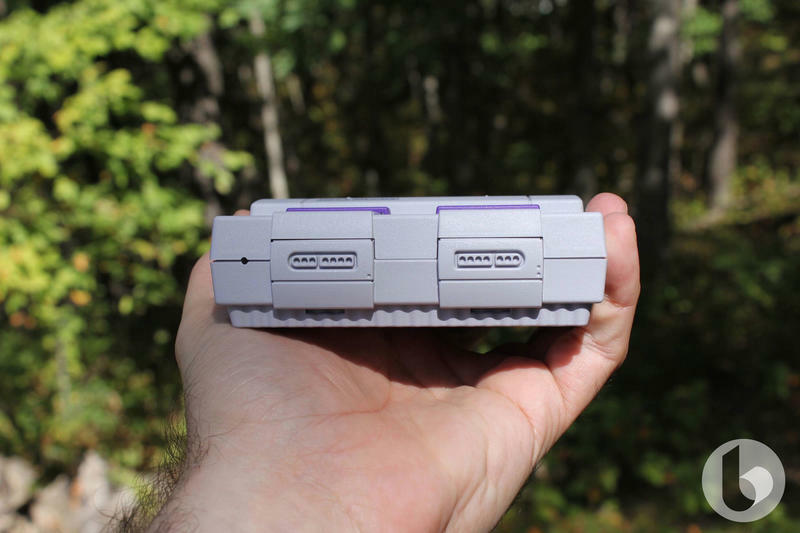 You don’t have to crack open the console to make this work. 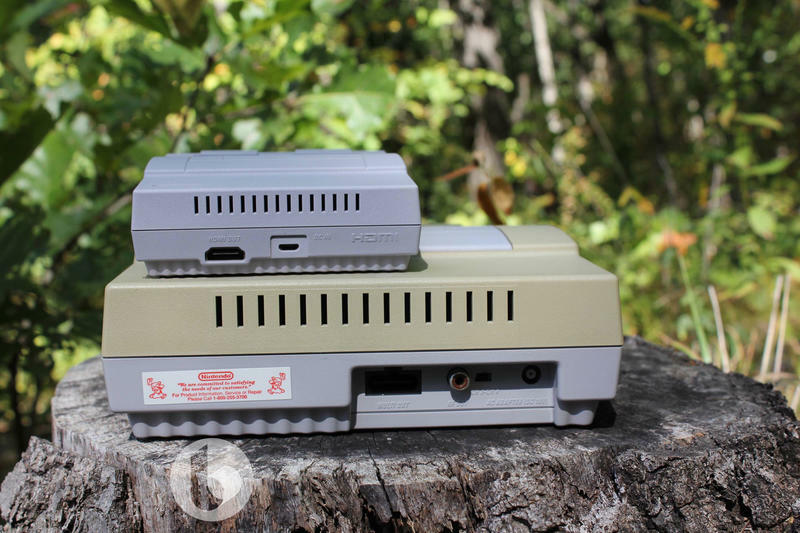 Maybe Nintendo feels like it can at least make a few dollars off modders with some official hardware, rather than pushing them to buy a Raspberri Pi. What I do know, though, is that Nintendo’s not going to answer that question anytime soon. 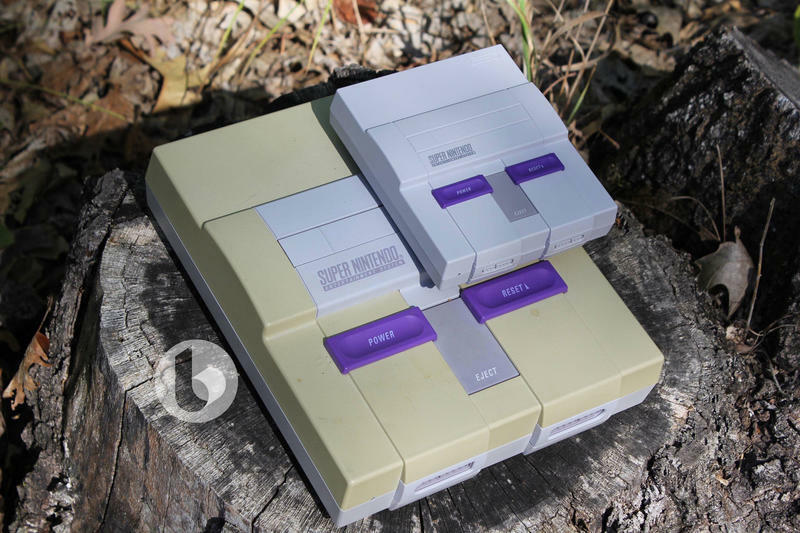 Did you hack your Super NES Classic? What game pushed you over the edge? Jump in the comments and let us know.